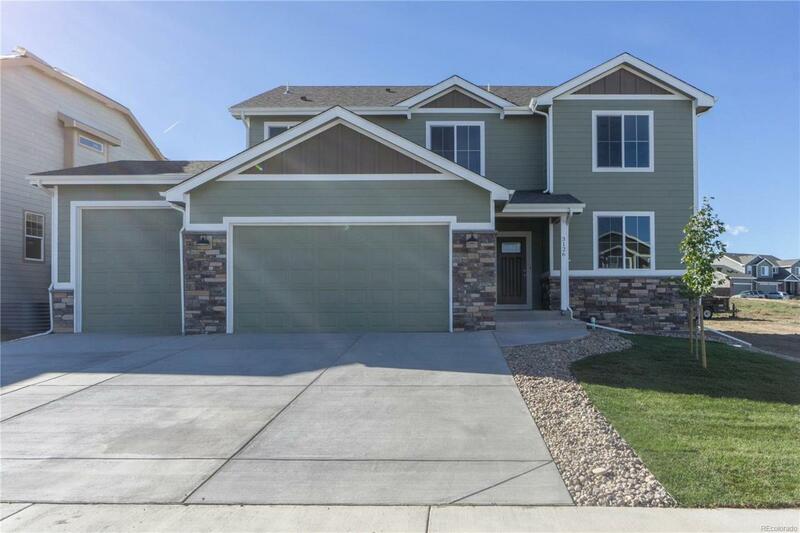 Beautiful new construction in a great community. This house has 4 bedrooms and 3 bathrooms. The open floor plan includes vaulted ceilings, fireplace, an open and wide staircase, main floor study/den and a spacious laundry room. Upgraded features include soft close cabinets throughout, quartz counters, under mount sinks, tile, and wood floors. Stainless steel appliances included!